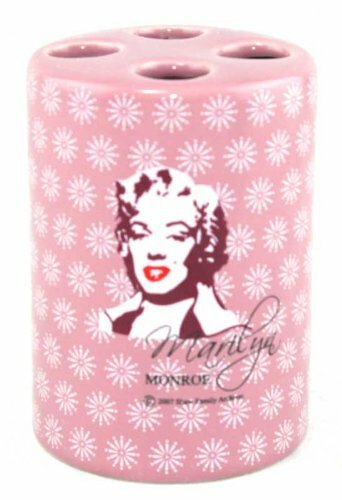 Marilyn Monroe bathroom decor is simple to achieve because there are so many lovely products you can use. 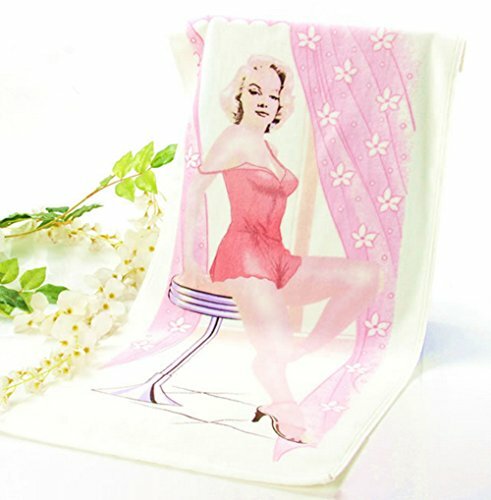 Just about everything you need for your bathroom is available in a Marilyn Monroe theme. 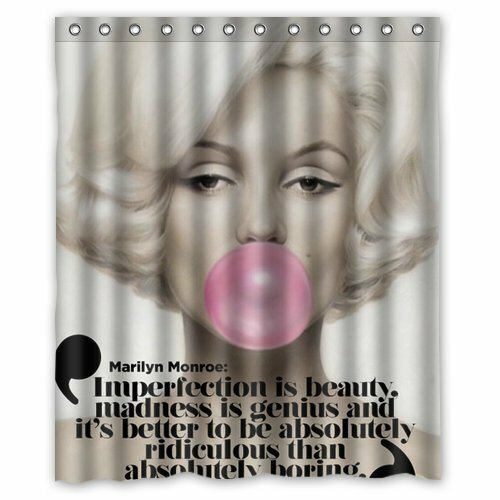 From shower curtains to wall decals, you simply choose your products and color scheme and make it happen. 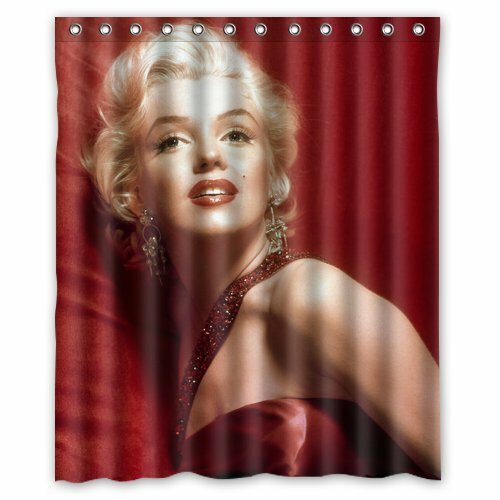 I would suggest you order everything you plan to use in your new Marilyn Monroe bathroom, and when you have everything, set aside 4-6 hours and ceate your gorgeous new bathroom. 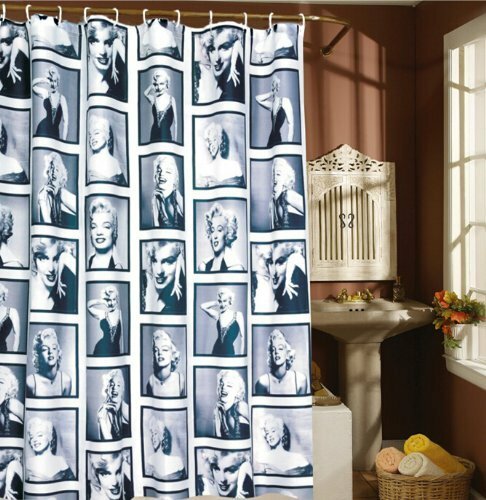 First, choose your Marilyn Monroe shower curtain . 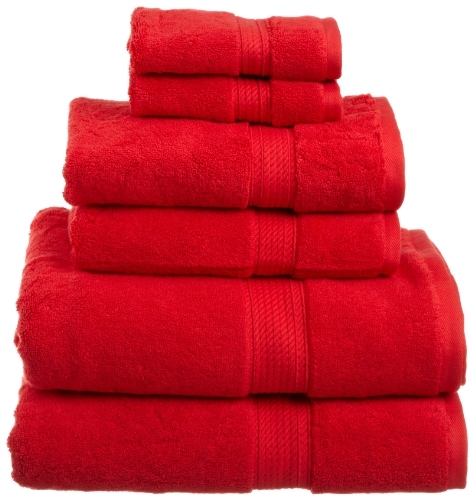 Pick an accent color from your shower curtain to use for smaller items in your bathroom. Choosing now will save you time and keep you focused throughout your project. Study the colors in your shower curtain. You can choose two or three accent colors that will work beautifully — even the black and white can use a dash of bright red. 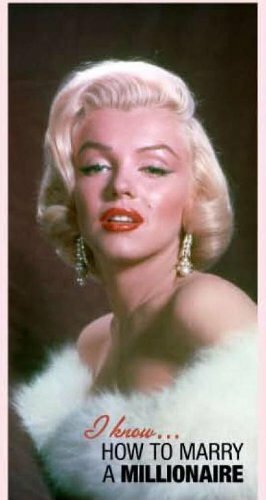 Marilyn was known not only for her looks. 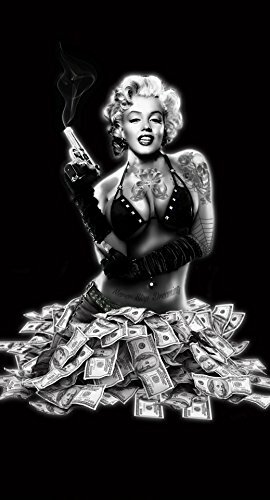 She was a woman filled with some hard earned wisdom. And she shared that wisdom (and her delightful sense of humor) through her speech. 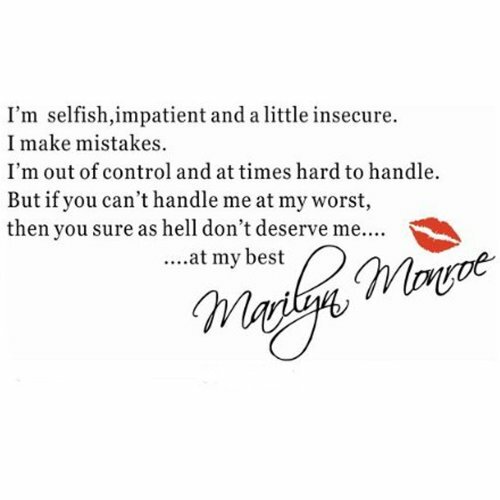 Marilyn Monroe quotes will keep you focused on your goals to become the best you you can be. Your biggest decision will only be choosing your favorite quote. 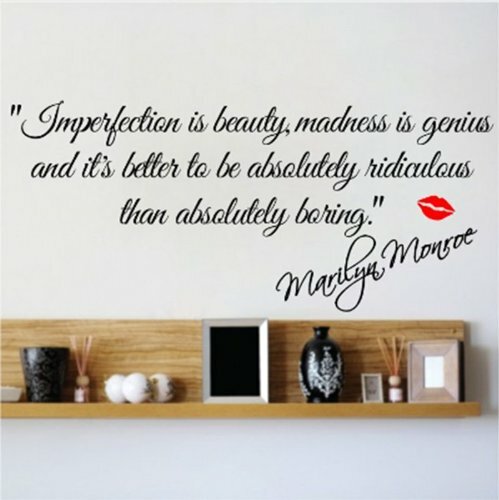 Note that these wall decals must be applied in a very dry room. Do not take a shower and then apply a wall decal. The walls must be totally dry. It is a good idea to read the details from the manufacturer before you purchase. You want to be sure your decal will stay where you put it. 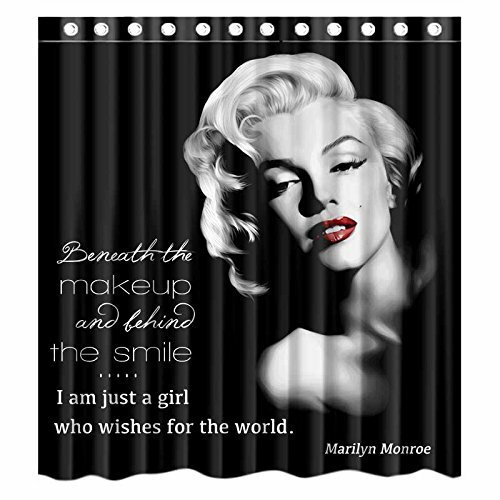 Bath sets and rugs are more difficult to find in a Marilyn Monroe theme . 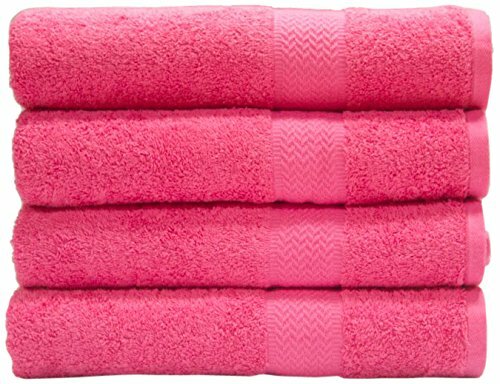 If you don’t see something you like, use one of your accent colors for your towels and bathsets. 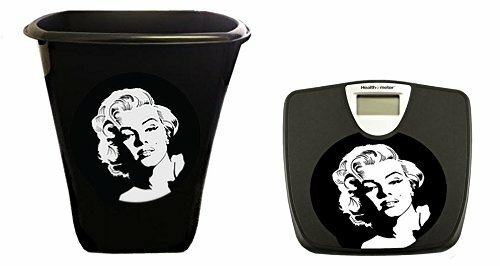 We don’t need to have a picture of Marilyn on every item in the bathroom – even though she is definitely beautiful, it is possible to overdo. 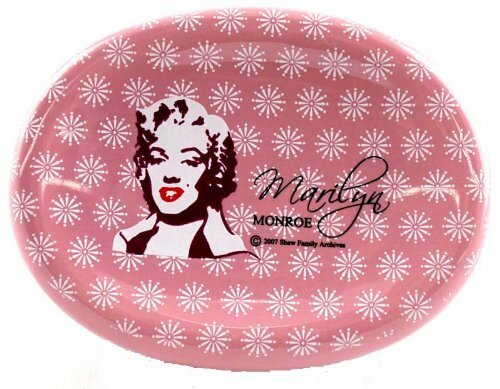 Continue your Marilyn Monroe bathroom theme with a couple of well-spaced bathroom accessories. 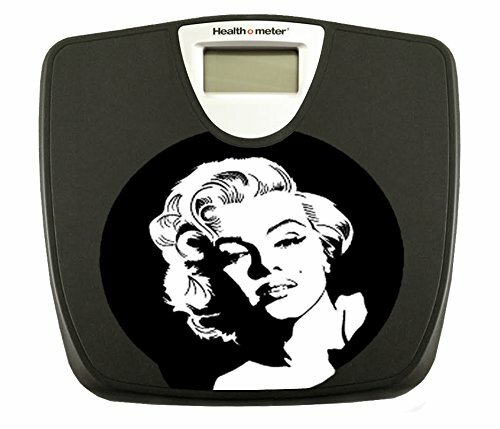 You want your guests to be delighted with your decor, but not overwhelmed with too many Marilyns. If the room makes you smile with satisfaction, then you have likely accomplished your goal. 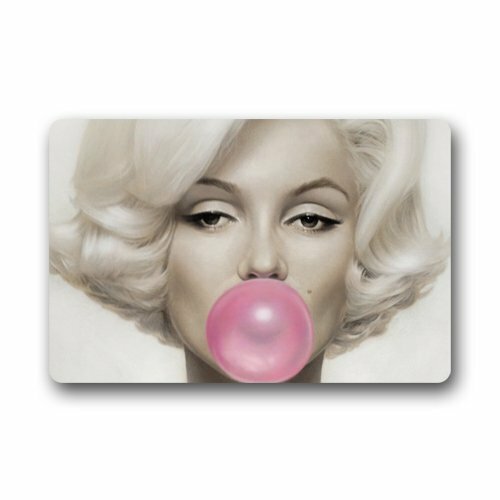 If you want to do something really unusual in your Marilyn Monroe bathroom decor and if your bathroom is large enough, these life size wall decals are amazing!